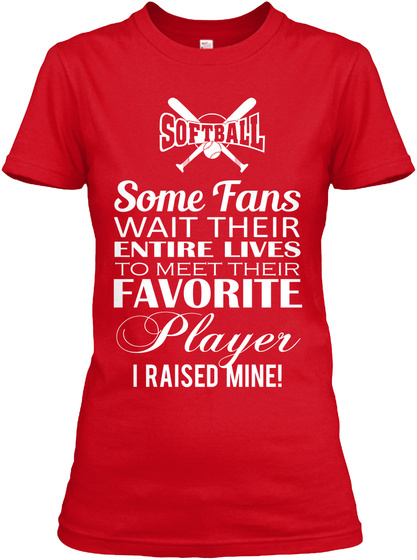 Are you a dedicated Softball Mom? 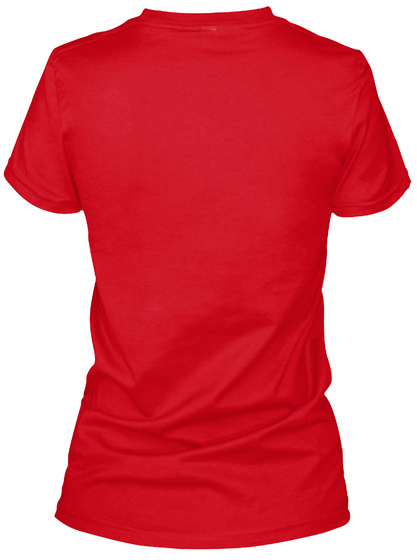 Show your pride with this Limited Edition "Some Fans Wait Their Entire Lives to Meet Their Favorite Player-I Raised Mine" shirt. Click the GREEN ORDER BUTTON below to reserve yours before they are gone. These shirts are NOT SOLD IN STORES. 249 sold, last day to order!